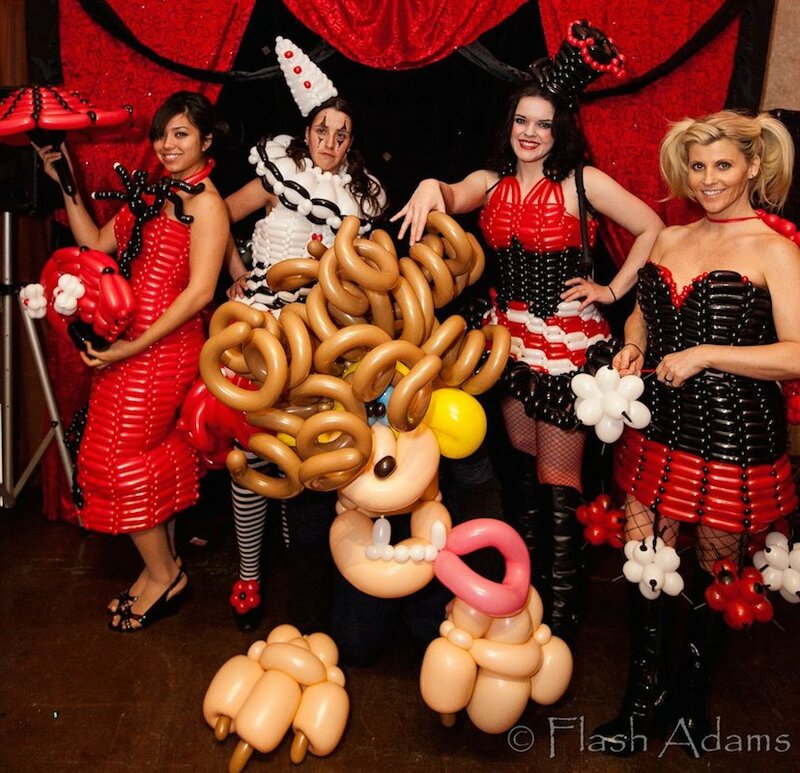 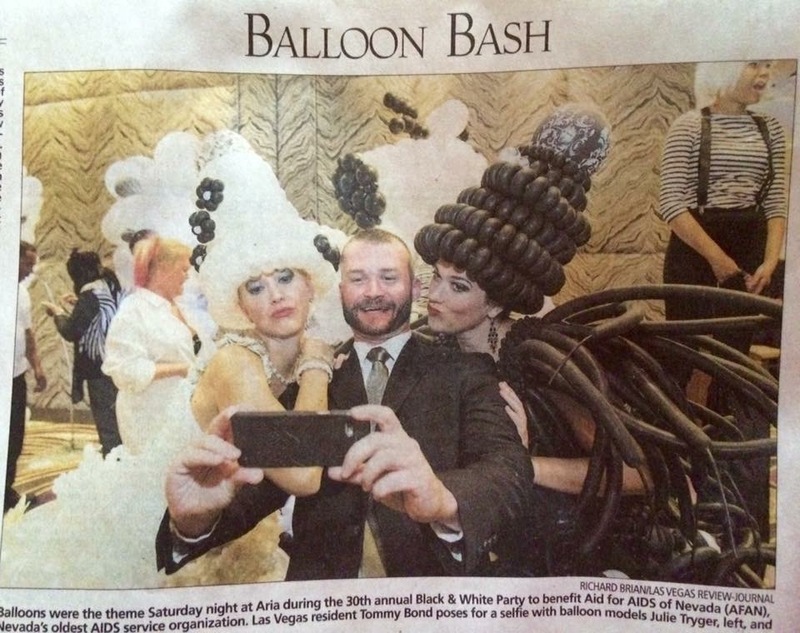 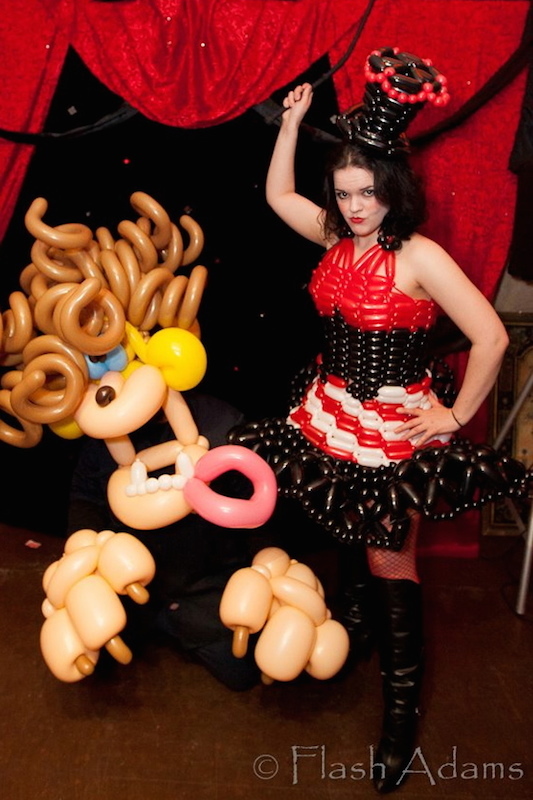 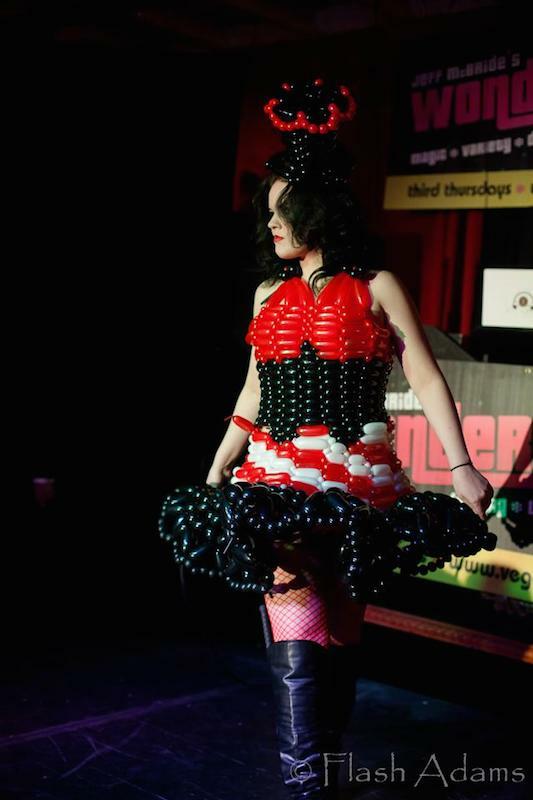 Balloon dresses designed by Las Vegas balloon artist, Tawney B. 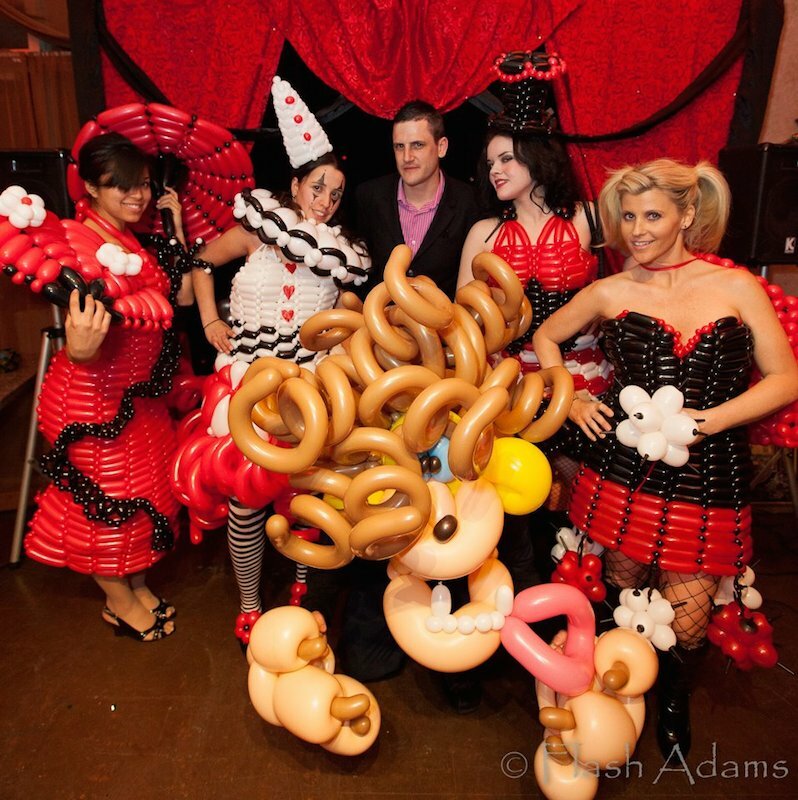 The Las Vegas Wonderground, is one of those fabulous local’s secret which make this town so great to live in. 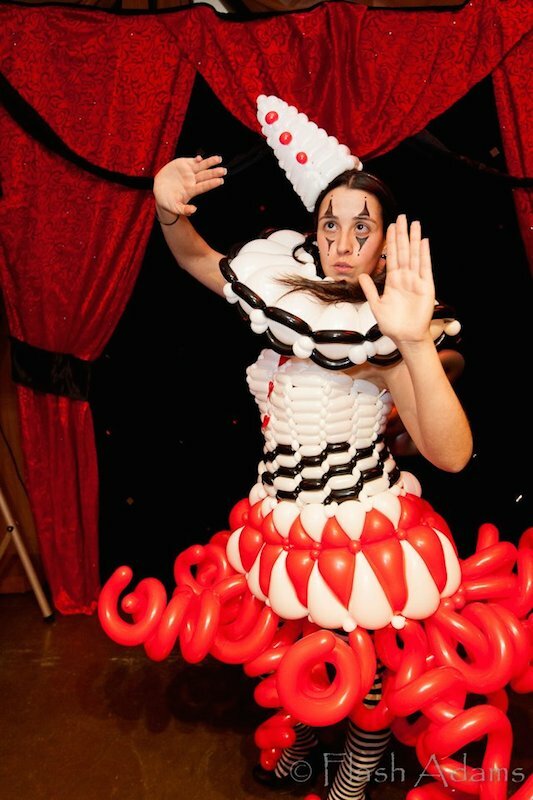 If you haven’t heard of it, it’s a sort-of offbeat lounge with a cabaret theme. 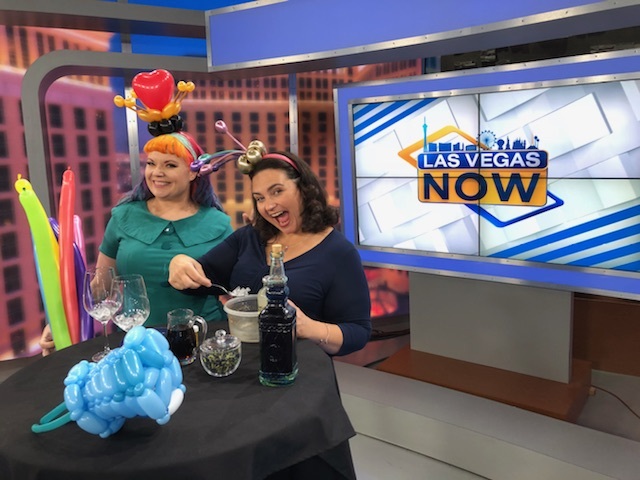 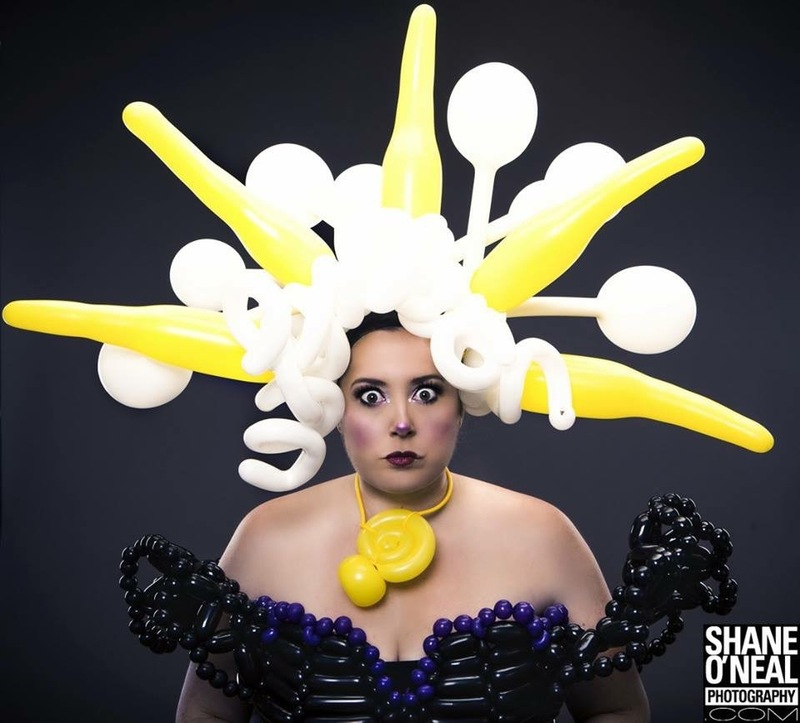 The first show starts at 8pm and continues through the night with a myriad collection of players performing everything from magic tricks to fire eating, to (in this case) a balloon fashion show. 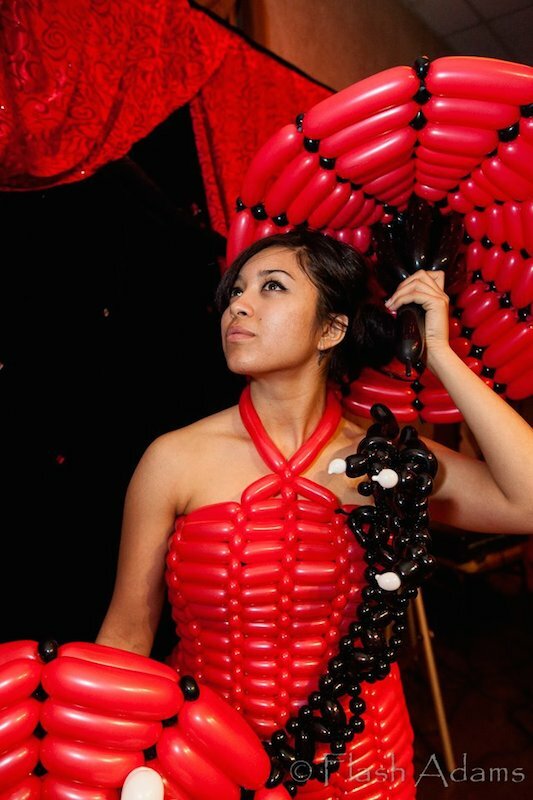 The balloon dresses were created using over 1000 balloons over the course of 30 hours. 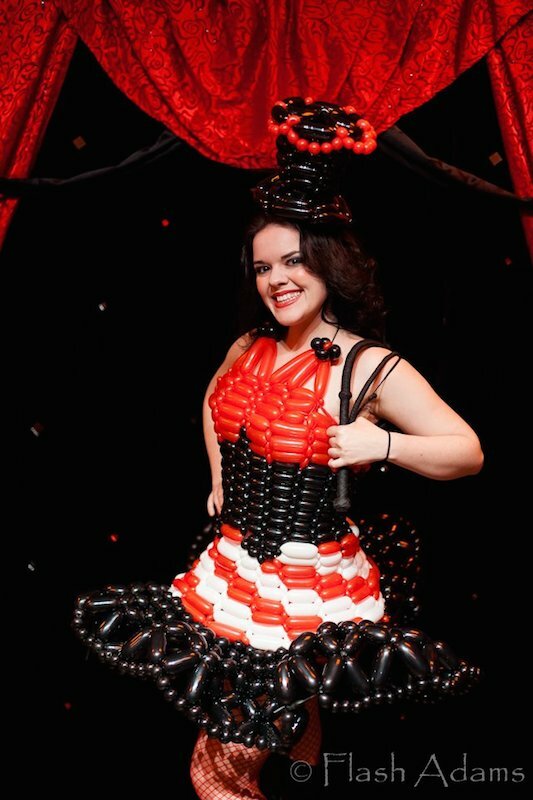 Each balloon dress had it’s own theme designed to complement the personality of the model. 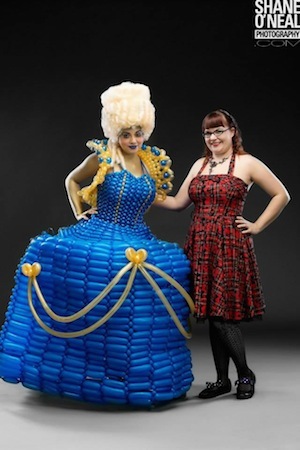 Next post Balloon Dresses are a Hit!